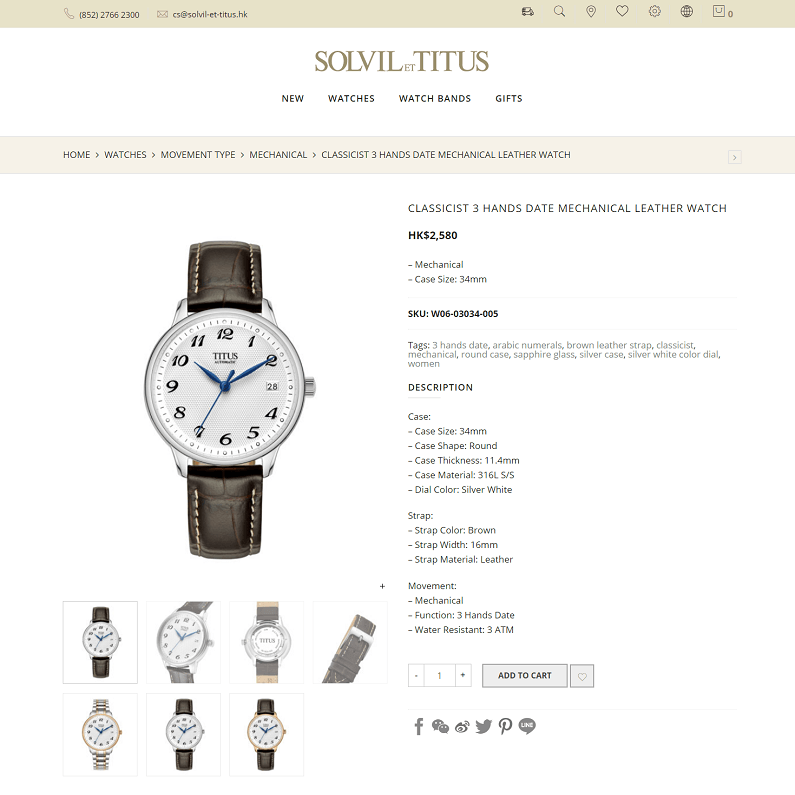 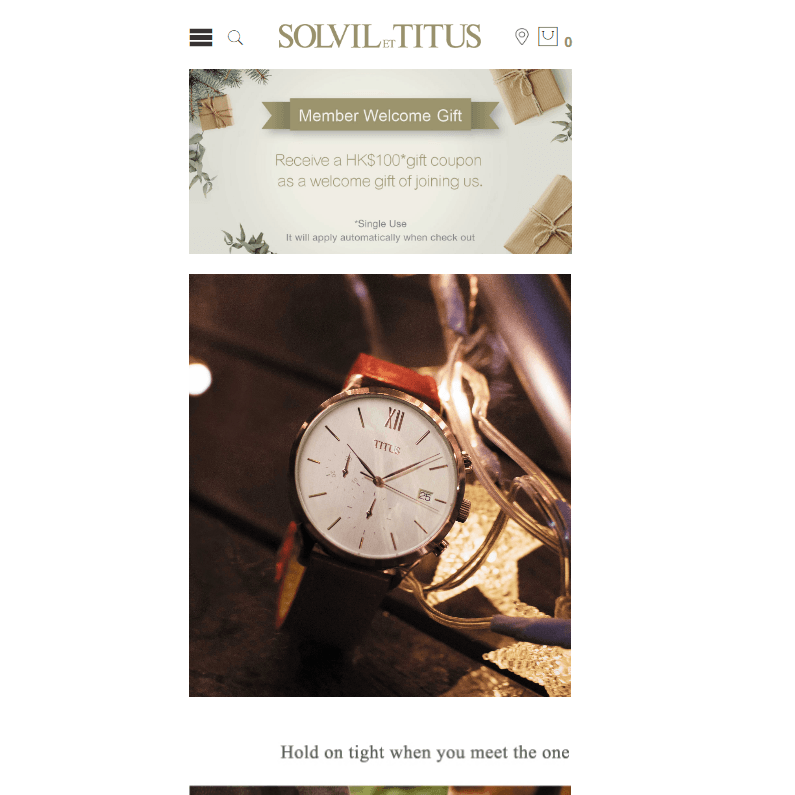 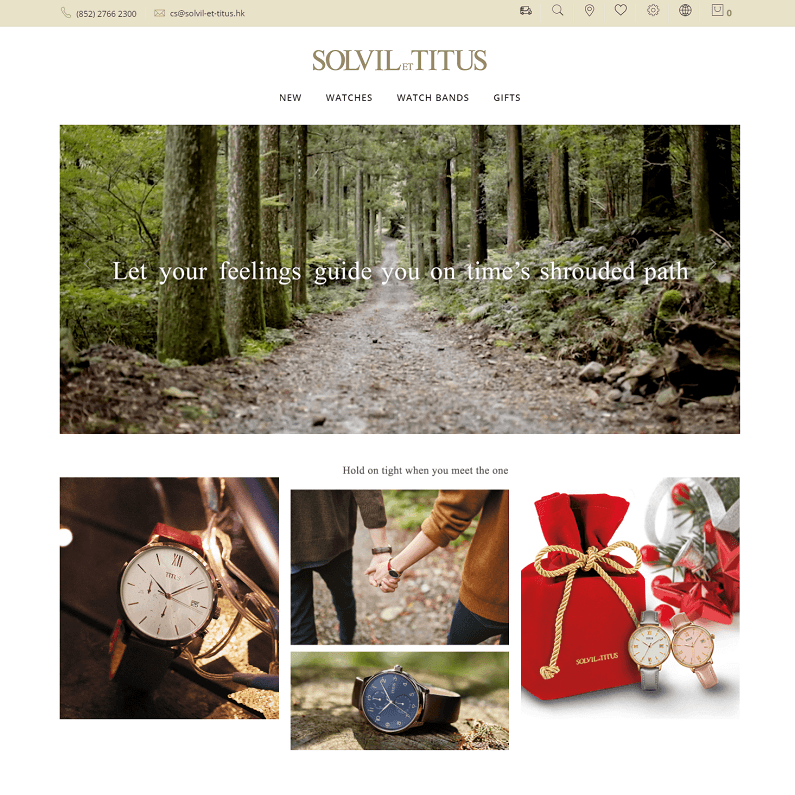 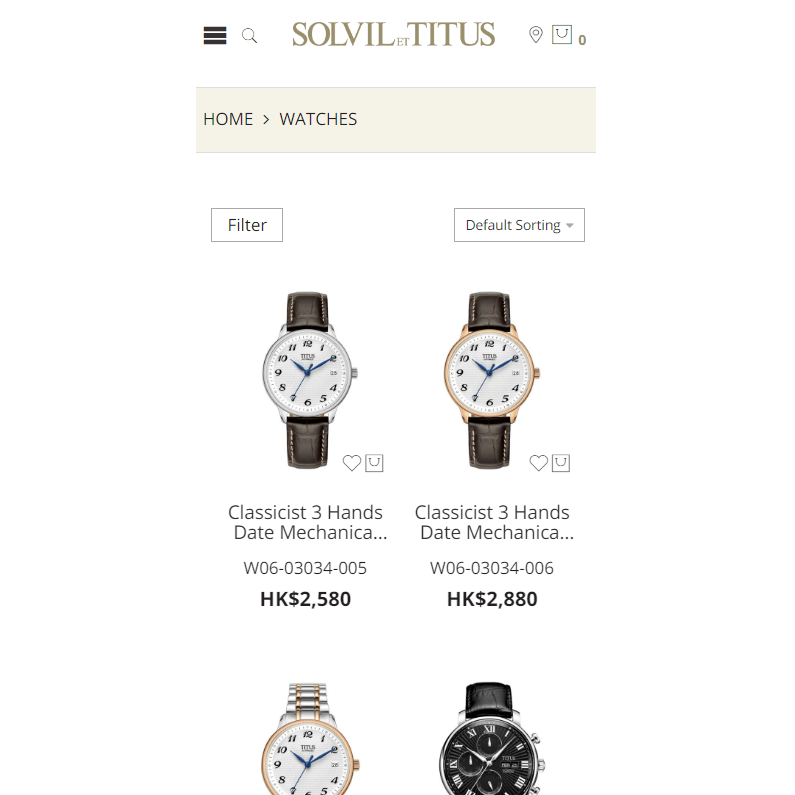 Solvil et Titus, a legendary name in Swiss watchmaking, was founded in 1887. 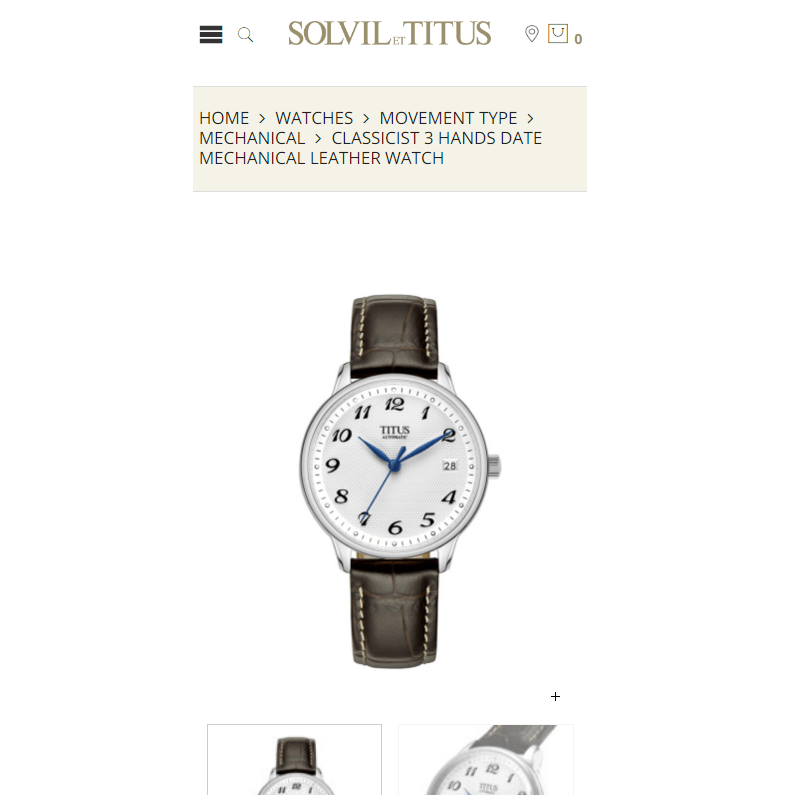 Its timepieces are all designed and crafted to express individual identity, regardless of taste or lifestyle. 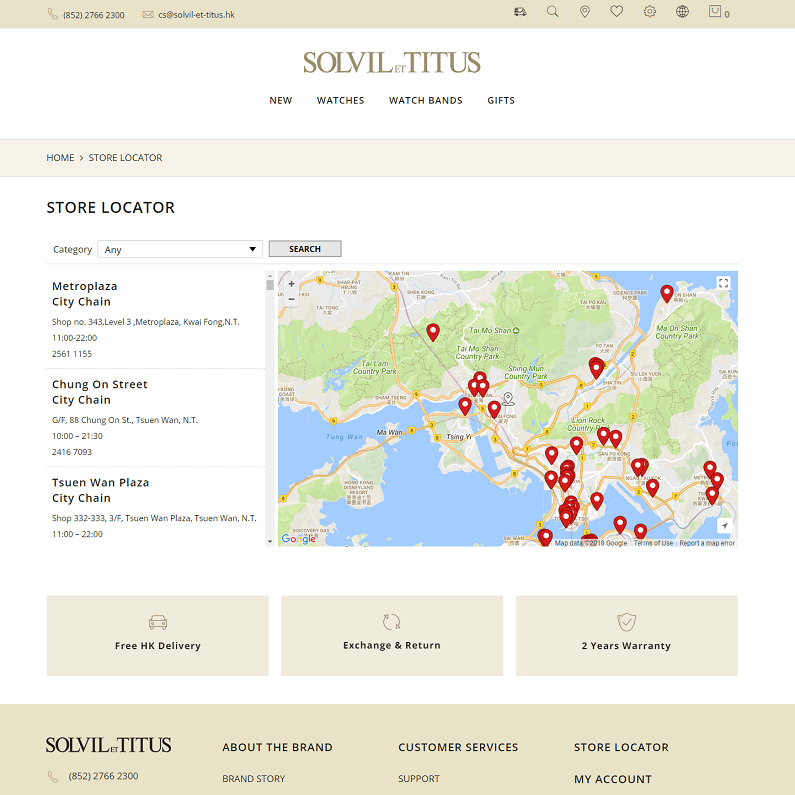 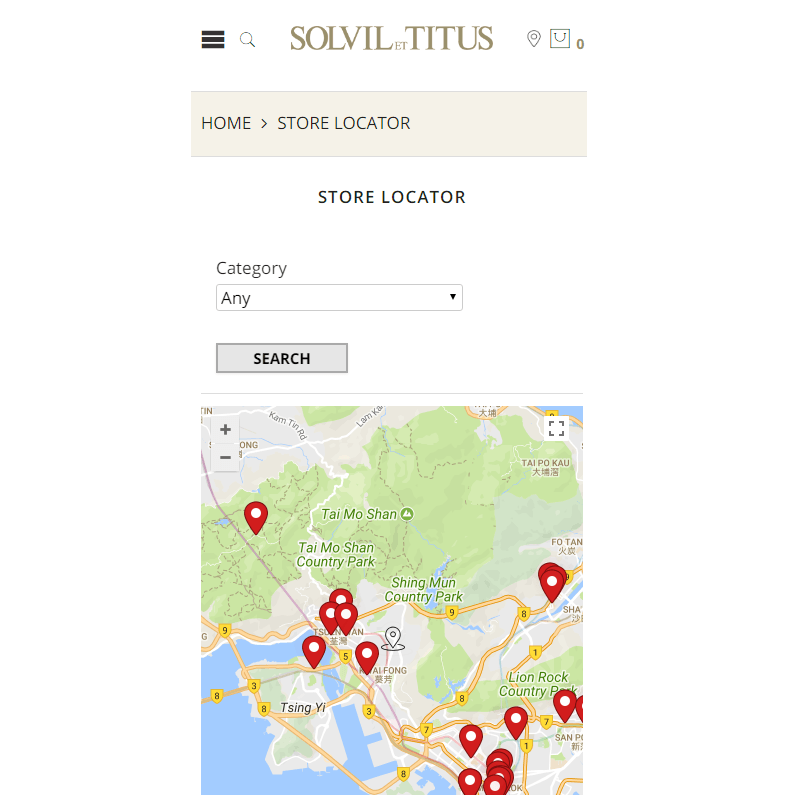 This project contains the store locator with GPS setting, instruction manual search , customization on the email template, shopping cart and checkout page. 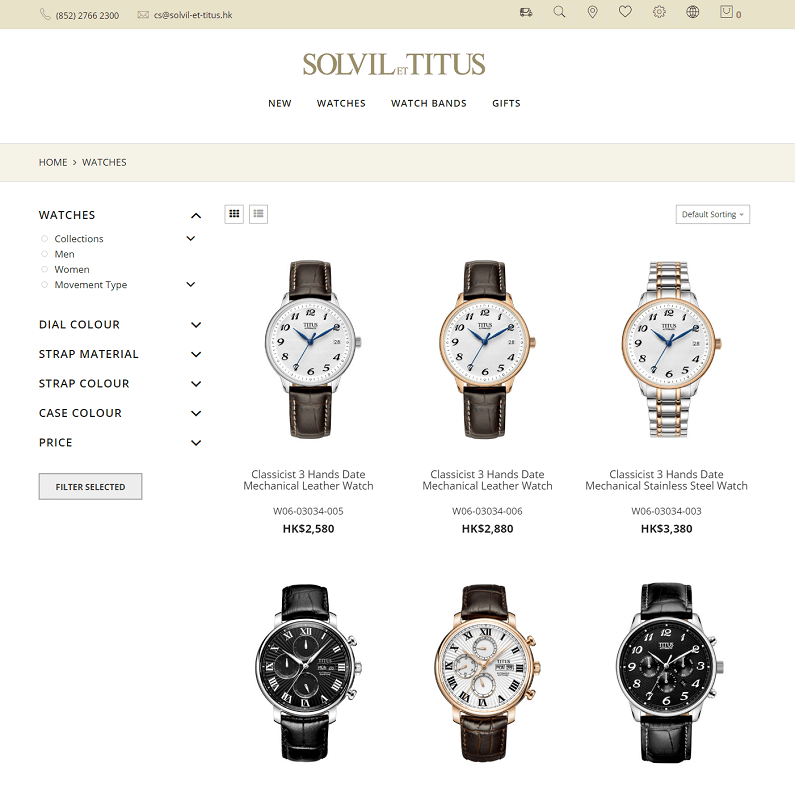 We also provide the WordPress and Woocommerce solution with HTML 5 responsive design. 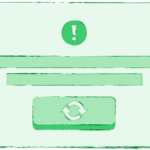 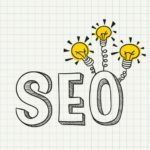 Backend CMS, CDN, SSL, Caching, SEO and Google analytic report are also included too.